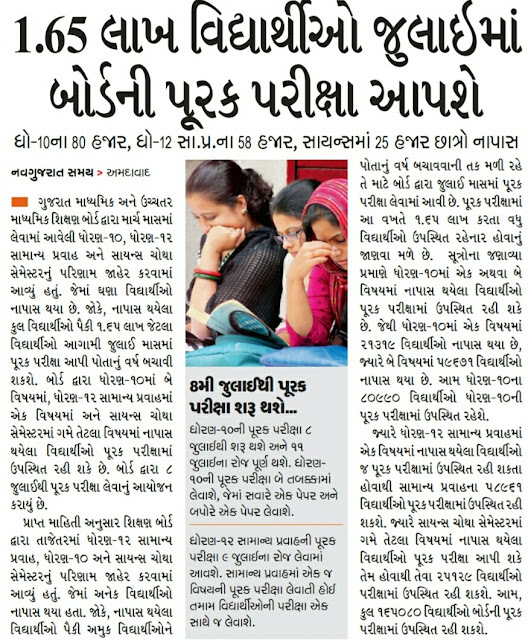 GOVERNMENT TEACHER: આજના તમામ શૈક્ષણિક સમાચારો EDUCATIONAL NEWS UPDATES DATE:-02/06/2017. 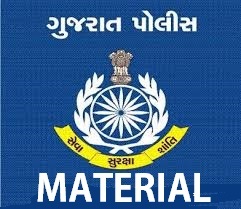 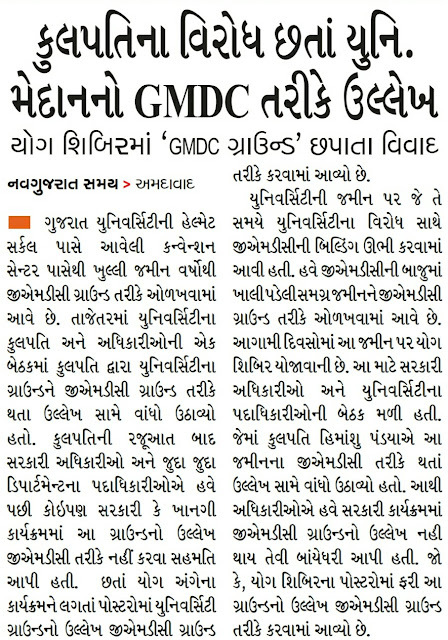 આજના તમામ શૈક્ષણિક સમાચારો EDUCATIONAL NEWS UPDATES DATE:-02/06/2017. 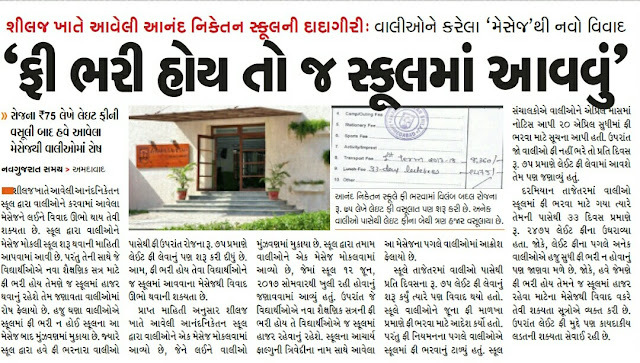 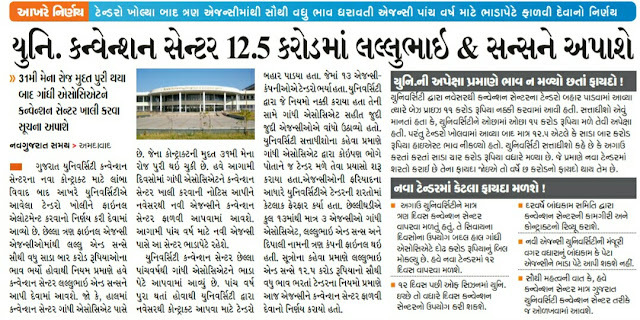 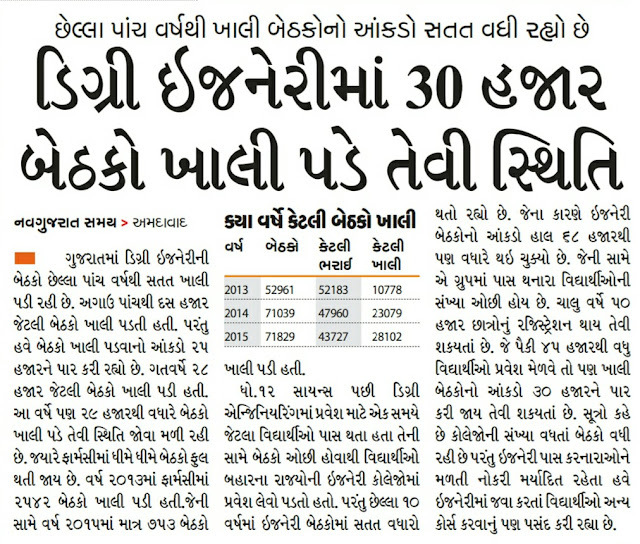 Dear visitor, Here are important Education news of the Date 02/06/2017 .These all images are taken from Gujarat Various Popular Newspapers, like.Navgujarat Samay,Akila,Sandesh,Divya Bhaskar As per these images you are Know Very Useful Educational News and Gujarat Current news.